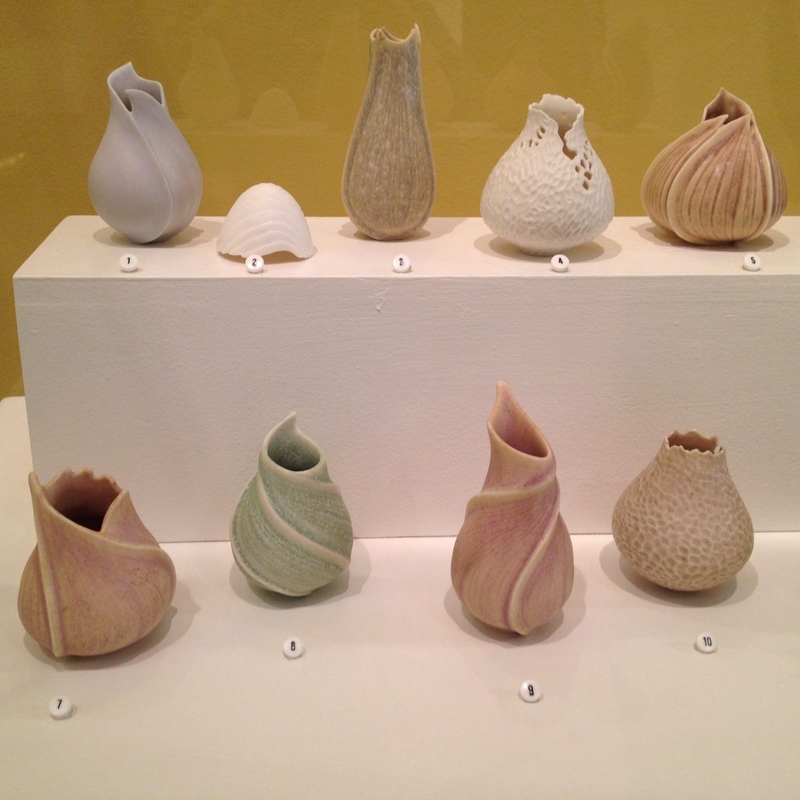 I was at the Fuller Craft Museum to see an exhibit entitled “Game Changers” when I spotted these tiny vases by Sandra Byers. 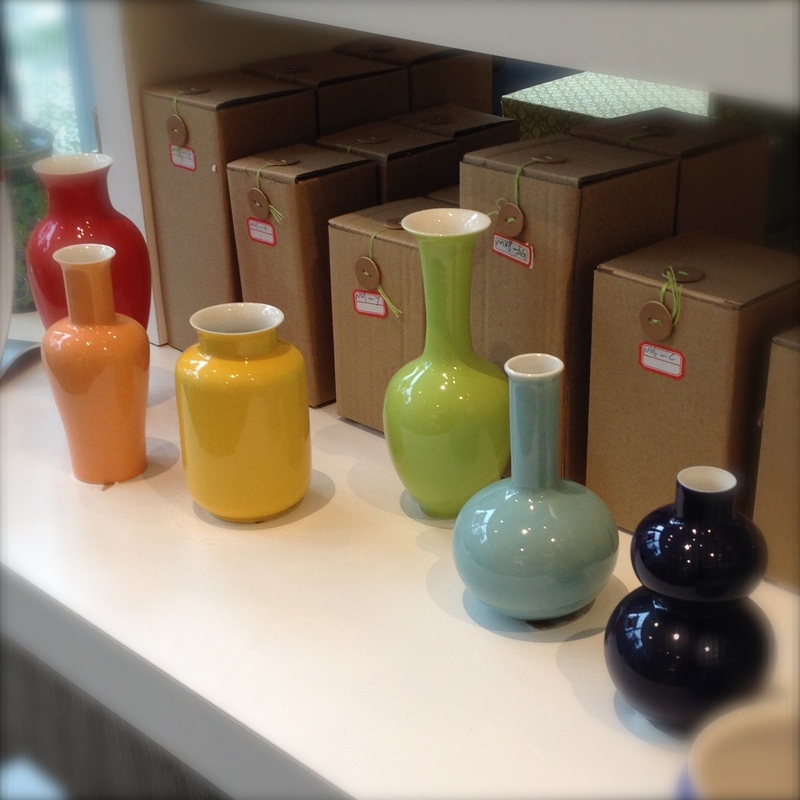 It got me thinking about spring and the kind of vases you can create as bud vases. 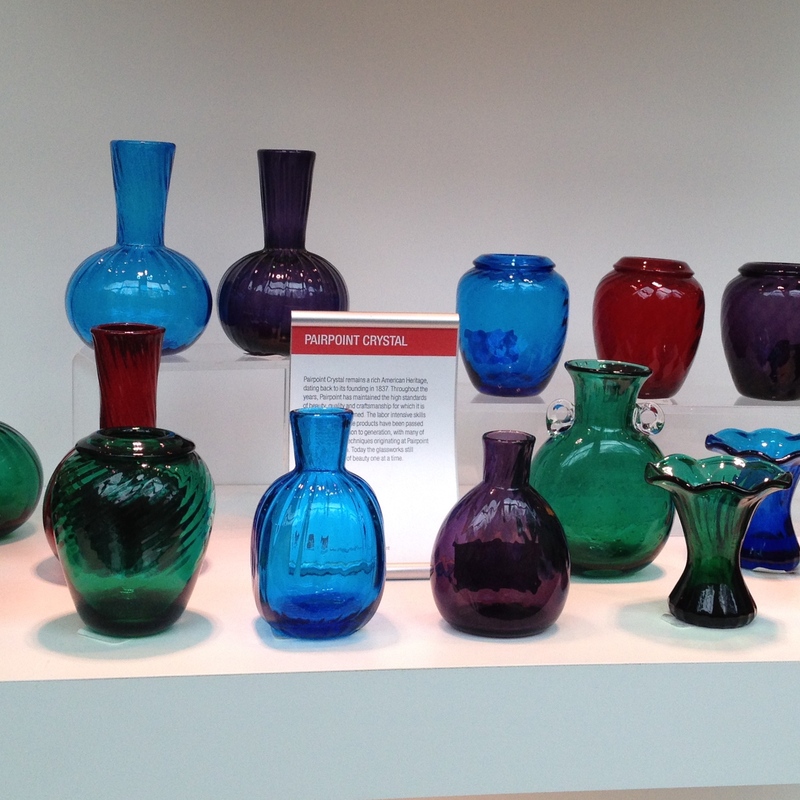 These vases above and below were for sale at the Museum of Fine Arts gift shop. The variety of shapes are interesting. 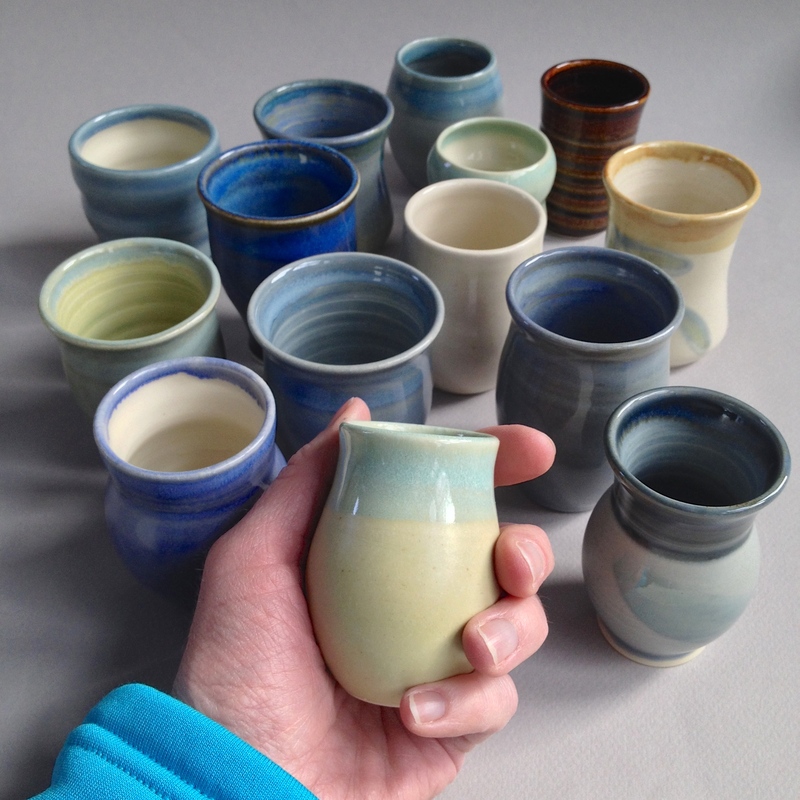 I started making some of my own that I think will make nice gifts for Valentine’s Day and Mother’s Day. 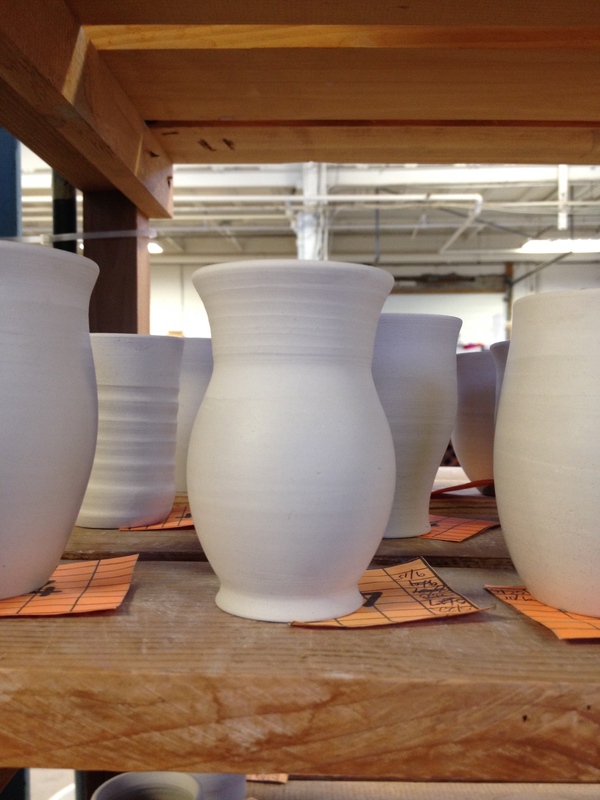 Shop VASES at the Dedham Square Artist Guild gallery located at 553 Washington Street in Dedham Square, and, Custom Art Framing & Gallery 9 located at 45 Central Street in Norwood, Ma.